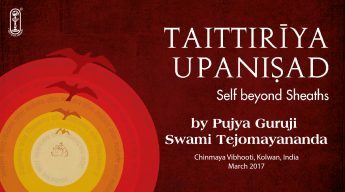 Upanisads are the philosophical portion of the Vedas. 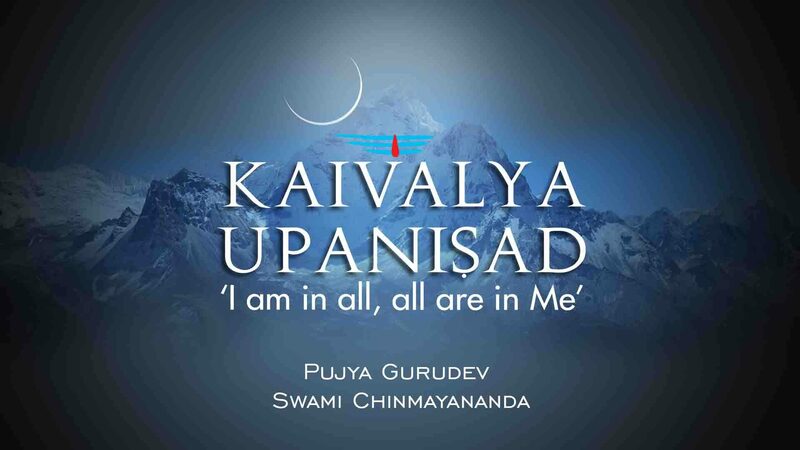 Its poetic diction, systematic development of thought, at once clear, concise and scientific in arrangement of highly philosophical ideas make Kaivalya Upanisad one of the most striking minor Upanisads. 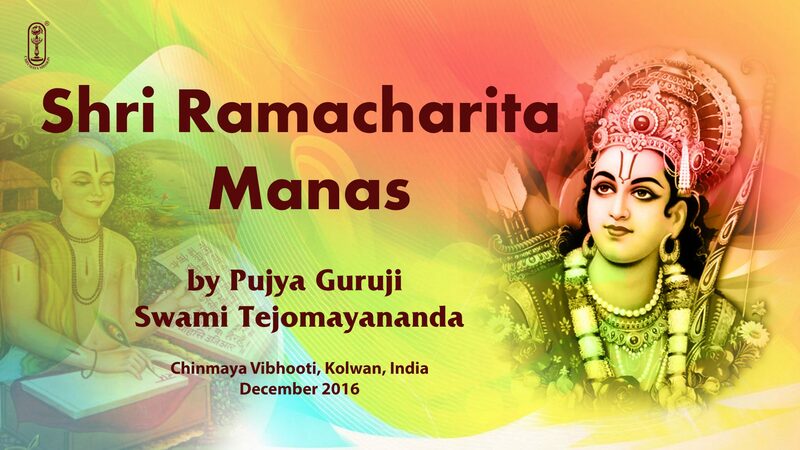 The great commentator Narayana calls the Kaivalya Upanisad as the Brahma Satarudriya i.e. 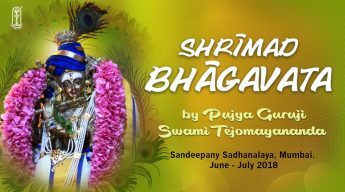 the Satarudriya which glorifies the unconditioned Brahman as opposed to the personal God, Lord Siva of the original Satarudriya. True to the Upanisadika style, where story form is considered as the most apt devise to make the subject easily intelligible to the readers, in this Upanisad Asvaläyana, the great teacher of Rig Veda is a disciple and Lord Brahmä, the Creator himself is the teacher, which makes this as the most valuable amongst the ‘minor’ Upanisads.